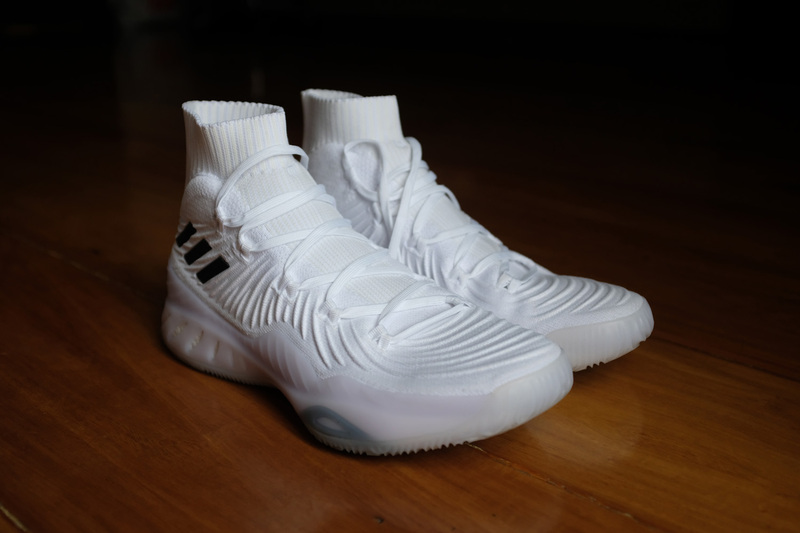 We’re back with another performance review with the Buhay Basket crew and this time we share our thoughts about the adidas Crazy Explosive 2017. Last year’s version was awesome and this could even be better. Let’s get to it! 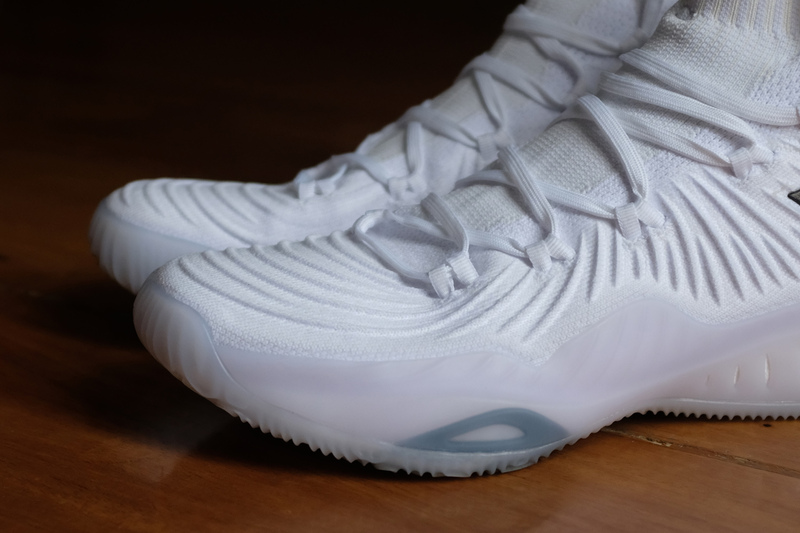 The Crazy Explosive 2017 features the same setup as the 2016 model with full-length boost. It was awesome in last year’s model and it’s still awesome now. A TPU roll cage covers the lateral side for extra support while the medial side has full boost exposure. Right out of the box, just lace them up and you’re good to go. 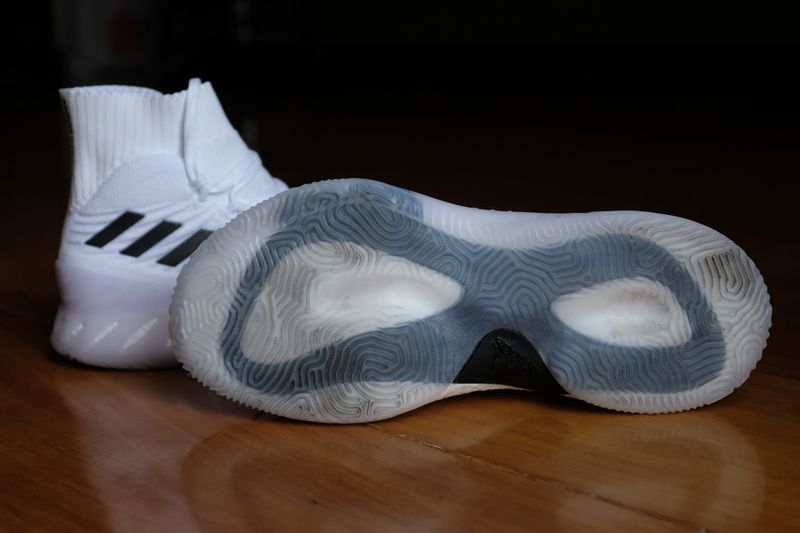 The boost setup feels just right — very responsive and great impact protection without sacrificing too much court feel. Overall, boost is great. But you already knew that. The shoe fits true to size although a bit snug so I would suggest trying on the shoe first to get the right fit that you like. Once you find your fit, it’s just solid. 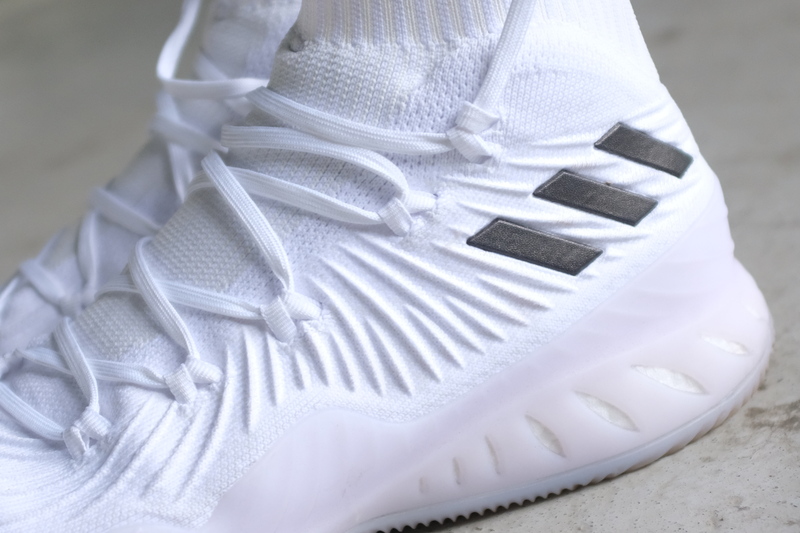 The one piece forged primeknit gives the shoe better containment and lockdown overall as compared to last year’s model. You also get better one to one fit on this one. The wavy pattern on the primeknit upper adds extra support in key areas but still remains soft all over. You get that feeling of containment while still being flexible as your foot moves. 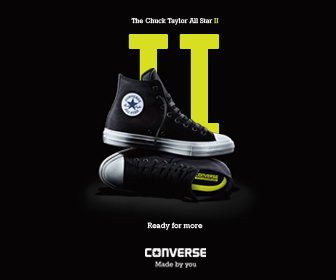 The extra padding around the ankle plus the internal heel counter keeps your foot in place at all times. Plus it feels good around the ankles. The fit is just awesome. Once you get your foot in, it’s not moving anywhere. 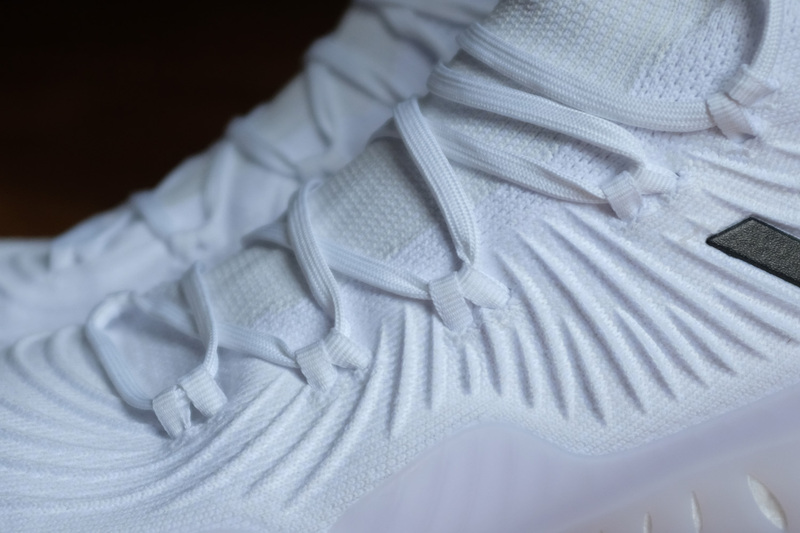 Primeknit just like last year. But this year’s version features forged primeknit which is a one piece upper with structured support in key areas. The materials feel soft all around but still provide the support you need for lateral movements. It’s less stretchy compared to last year but it provides a better fit overall without restricting movement. The one-piece bootie setup and the sock-like collar provides better one to one fit and feels like an extension of your foot. 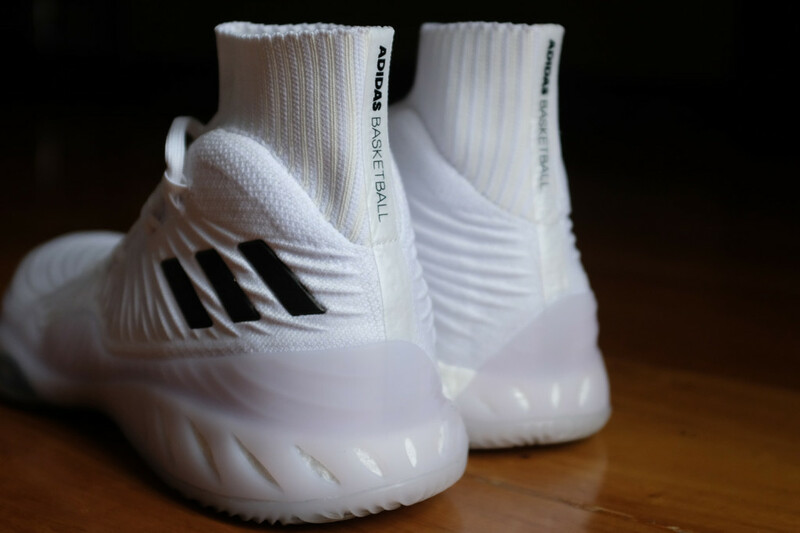 The Crazy Explosive 2017 returns with the same wavy, multidirectional pattern from last year and they are still solid on court. 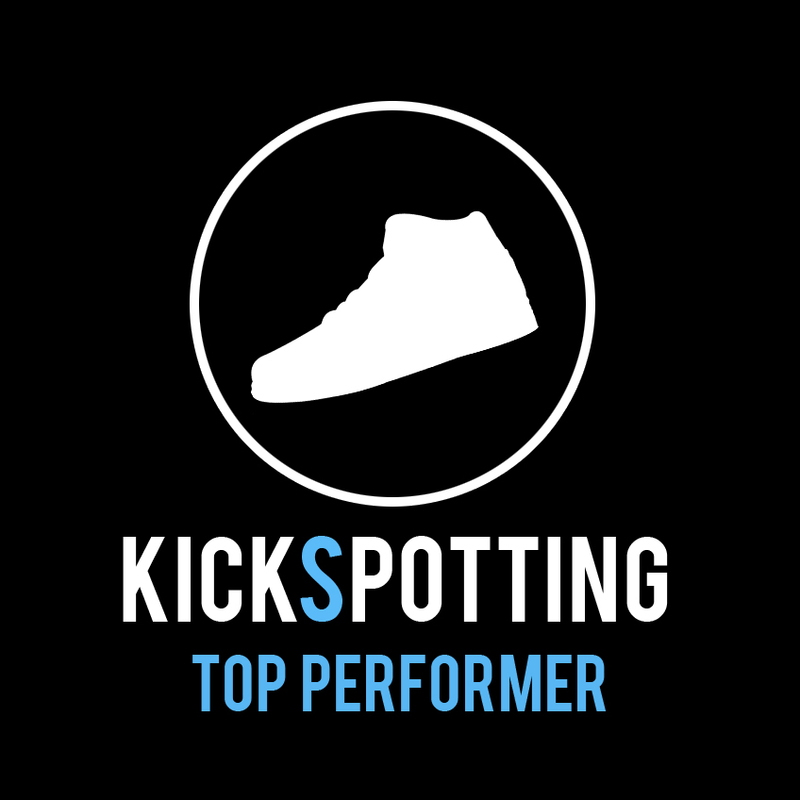 I played on both indoor and cement courts and didn’t have any issues with slipping during my runs. On clean courts you won’t have any problems at all and you’ll be sticking like glue. The setup just works. Another highlight of the shoe is support. It has a wide base to keep your foot right on the footbed at all times plus the TPU cage makes sure you don’t move from side to side. Even if you try to roll your ankle on purpose you will feel that cage and the wide base stopping you from doing so. Your foot stays right in the middle and it’s not going anywhere. A shank plate adds stability and torsional rigidity, while the forged primeknit keeps key areas with more structure and support keeping you contained. Also, the lace loops are back in full force and provide added lockdown along the midfoot area. Just solid! Overall, I loved playing in the Crazy Explosive 2017 right from the get go. It took the best features from last year’s model and improved it even more. This year’s model features better fit and lockdown and continues to provide awesome materials, support and of course, Boost! Get ready for an awesome ride and I’m sure a lot of players will enjoy hooping in this one. Grab a pair now at Titan and adidas stores around the metro for P8,295. 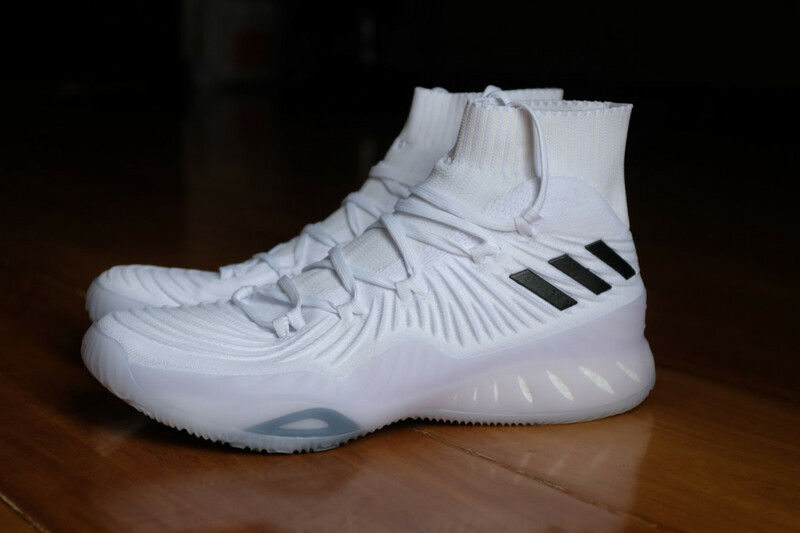 The Crazy Explosive 2017 just got even better! Improved lockdown, fit and of course, Boost! Just a solid shoe overall.